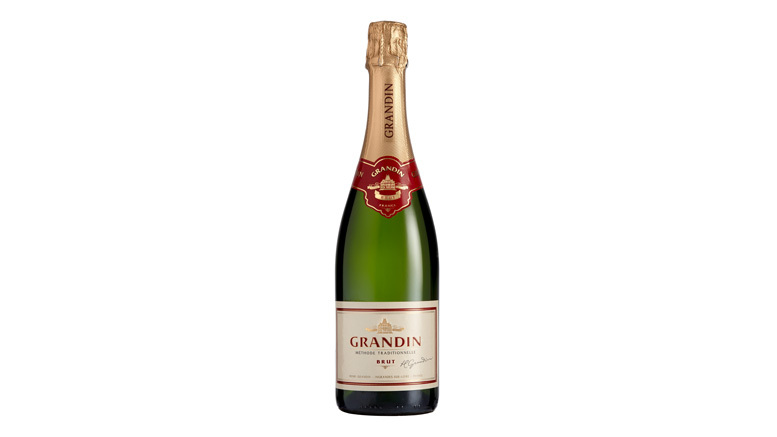 Grandin Brut uses a selection of base wines that is made among the different grape varieties and depending on the vintage characteristics in order to obtain the desired style. The grape varieties used in variable proportions are: Ugni Blanc, Colombard, Chenin, Chardonnay. This wine is aged for 9 months. Grandin Brut has a golden color with brillant reflections. It has subtle nuances of dried fruit with notes of clove and lime tree and a soft finish typical of the French style of the GRANDIN House. Copyright © 2019 Cigar Connoisseur Radio Network, INC.